Arranged by Mack Wilberg. Mixed Voices. Christmas, Choral Leaflet. Vocal score. 8 pages. Duration 6'. Oxford University Press #9780193376526. Published by Oxford University Press (OU.9780193376526). ISBN 9780193376526. 10 x 7 inches. For SATB and keyboard or orchestra This is a reflective and beautiful arrangement of the classic Christmas carol by Holst. 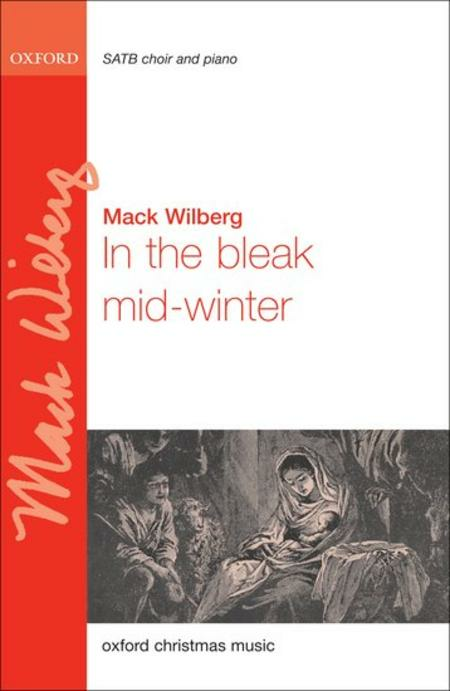 Wilberg underpins the well-loved melody with luscious, romantic harmonies, including moments of exquisite chromaticism.